The hypocrisy of ‘Cruelty Free’ labelling is something that has bothered me for a long time. While, yes, a labelled product is free from animal testing and certain types of cruelty, the irony is that a product can be deemed cruelty free while still containing ingredients that an animal was killed for. One of the most common examples of this is Carmine; a product of boiling dried Cochineal beetles to extract carminic acid. Not something that sounds cruelty free but nevertheless found in Cruelty Free labelled lipsticks, glosses and blush. The fact that a company can label a product as free from cruelty, with a certified label to boot, when an animal, even one as seemingly insignificant as a beetle, has died for it, is, to me at least, extremely misleading. 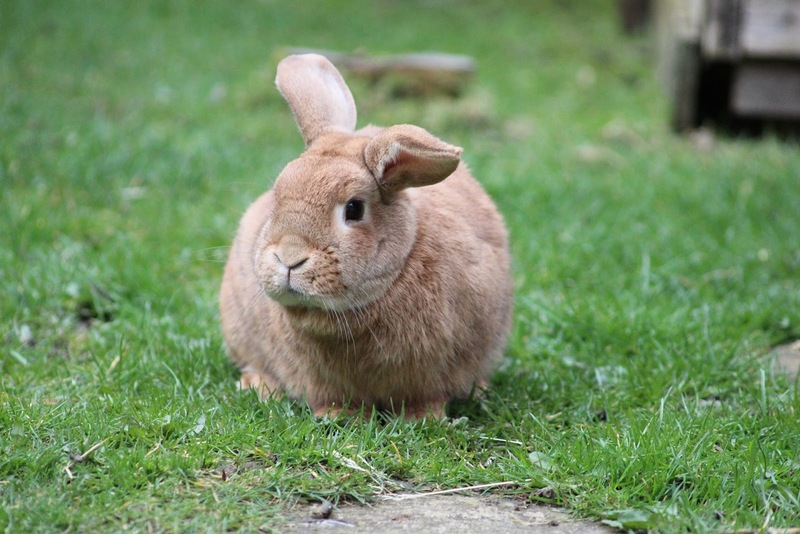 Cruelty Free International, previously BUAV, states their leaping bunny labelling informs the consumer that no animal testing has taken place on the finished product or the ingredients after a fixed cut-off date (you can read more about it here). These fairly confusing guidelines for something so seemingly straight-forward only proves to baffle consumers more. To further confuse the issue, brands can be labelled Cruelty Free even when owned by a parent company that does test on animals. Urban Decay, for instance, sports the Cruelty Free bunny but is owned by L’Oréal, a company infamous for their animal testing. Similarly, Smashbox is labelled Cruelty Free but is owned by Estee Lauder, who also conduct animal testing. While the product you are purchasing is technically Cruelty Free, your money is going to a company that doesn’t support those morals. Do such brands really deserve a label claiming to be animal friendly? By contrast, any product labelled with the ‘Vegan’ symbol is guaranteed not to have been tested on animals at any point or contain any animal-derived ingredients. This is a more accurate representation of what I would consider cruelty free. There are also many Cruelty Free companies that choose to label their vegan products as so and even get them certified. One such example is the aforementioned Urban Decay. While some hard-core vegans may have issues with using products made by brands that are not themselves vegan, I feel that the fact they have made the effort to label vegan products means brands are becoming aware of the growing demand for more ethical beauty and therefore deserve recognition for that. It’s not difficult to see how people can become confused by all this Cruelty Free/Vegan/Vegetarian/PETA labelling and at that point it can all seem a bit meaningless. Nevertheless, it’s important to remember that consumers actually have a vast amount of control in markets. As a result if you make the decision to not only go Cruelty Free with your make up but also Vegan, brands will have to respond to this by making their products completely animal friendly. Distinguishing the facts about these different labels at least allows us consumers to make more informed choices about our beauty-buying habits. For more cruelty-free, why not check out our top 5 beauty products? Do you make an effort to avoid animal testing? What are your views on this topic?